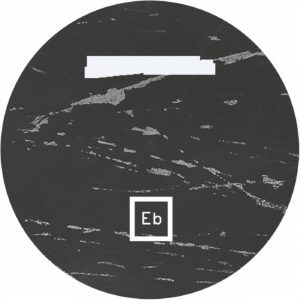 Ellum Black, the new sub-label of Maceo Plex’s notorious imprint, focuses on the dark and intellectual side of techno. 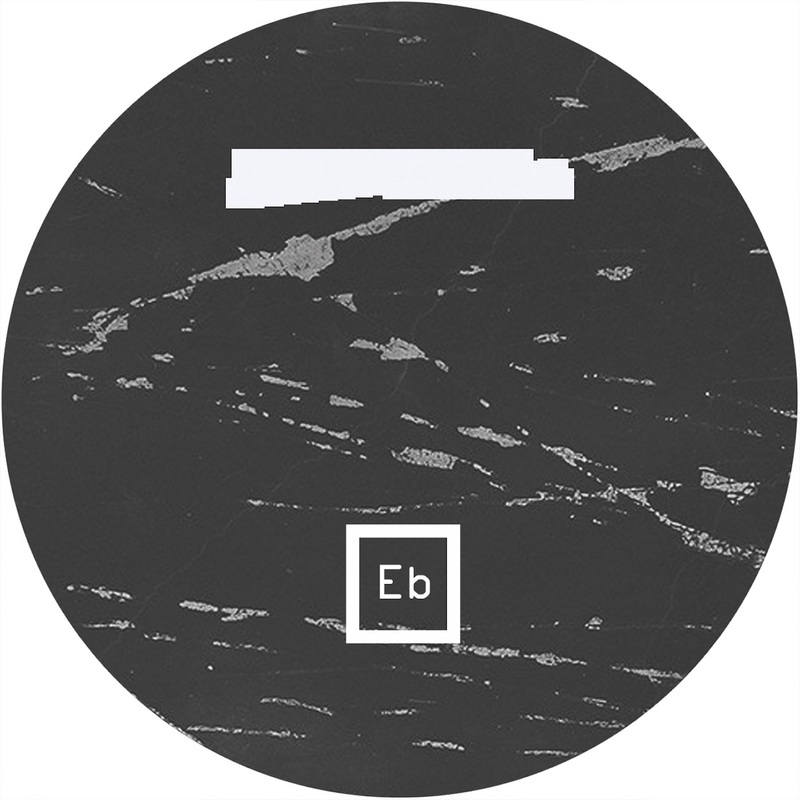 This second record instalment features Spanish producer Architectural. Following an EP on the main branch of the label in 2017, Juan Rico aka Architectural delivers 3 forward thinking cuts for this record. Architectural is known for his detailed and magnetic productions and on ‘A Girl With No Friends EP’ he goes deeper into the hypnotic edge of his soundscape. The first track we hear ‘Romanticism Movement’ creates a statement for the vocabulary of sounds Rico used for this record such as low frequencies and deep grooves. The title track follows on the B-side with develops on these textures. Closing the trio ’Never Yours, Boy’ finishes the EP with another variation of Architectural’s romantic techno repertoire.